@anjanan is on Carousell - Follow to stay updated! 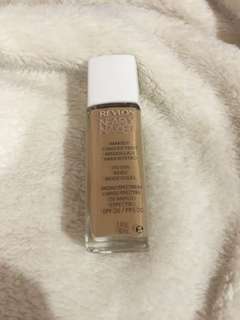 Shade: sun beige Brand new bottle, has not been used at all. Selling because it is the wrong shade for me.